The vacant lot that we would ultimately turn into a vibrant community garden was overgrown with grass — grass that was taller than we were. We had to use machetes to cut it down, then we let the grass fertilize the ground and we began an extensive cleanup and leveling process. But many hands make light work, and that garden is now a key source of vegetables and herbs for people in the nearby area. The benefits it brings, however, go well beyond the vegetables themselves. 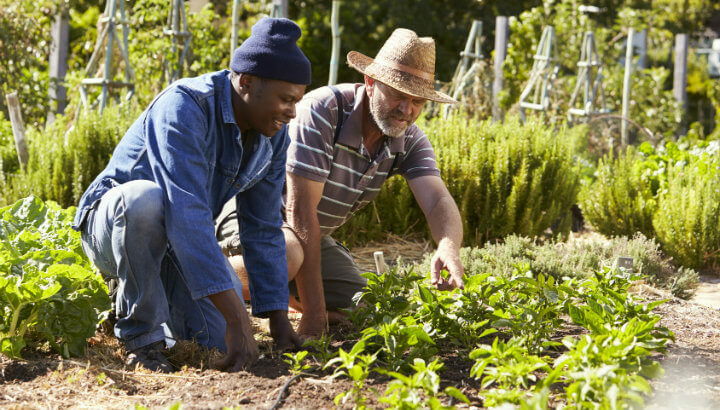 Children from the local school work the garden side-by-side with retirees — fostering a sense of community. Community gardens bring people together. People who contribute to community gardens — be it street and urban gardens, or gardens set up for a school, prison, hospital, restaurant or other places — almost always make friends there, surveys have found. Gardens can be a great place to meet people you wouldn’t normally come across — people outside your family and workplaces — as well as a space to learn from others. In turn, people with these stronger social networks have an increased life expectancy and greater resilience to stress. It’s a wonderful thing, to look after a life — and plants provide an achievable way to do this. 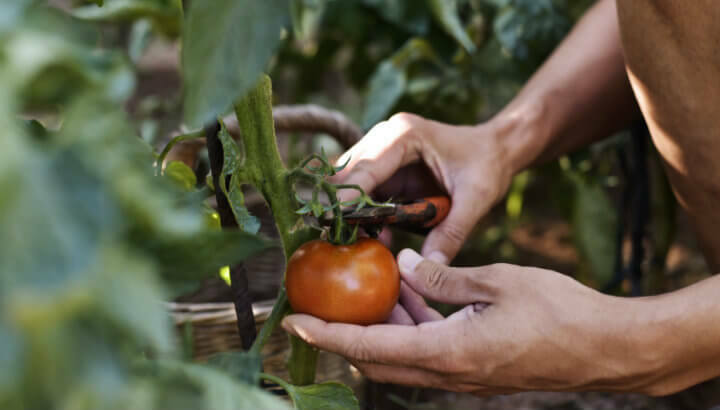 In a community garden, you’ll often find yourself taking home vegetables and herbs, or giving them to your neighbors — and being able to hold the literal fruits of your labor in your hands is rewarding and fulfilling. Connect with others who share a passion for gardening. 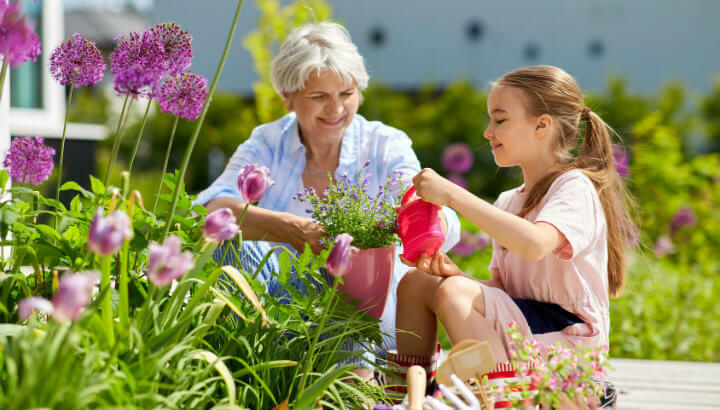 A garden is a great and convenient getaway from the stress of everyday life, and studies have found that gardens can lower pain levels and speed up the healing process, decrease stress and release tension. 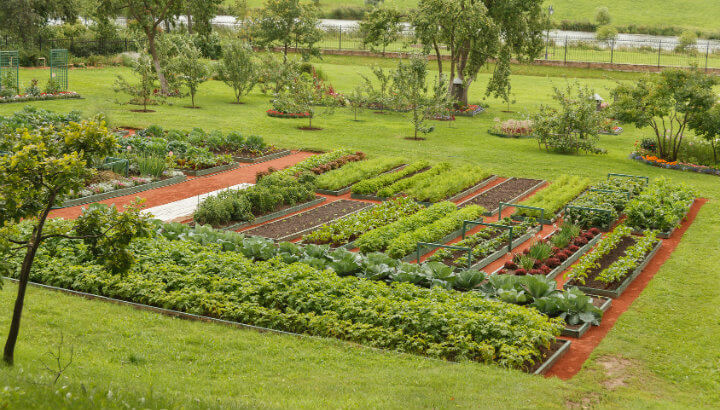 Community gardens can be especially beneficial to people in highly urbanized areas who don’t have a garden of their own or access to plants on a daily basis. In fact, researchers have found that gardening is more efficient at reducing stress than reading indoors or indoor exercise. Community gardening gets you out of the house. People working in community gardens often feel inspired to eat better and are more motivated to exercise. Learning how vegetables grow and everything that goes into that process helps people to appreciate their food in a different way. By getting to know one’s neighbors, people start to trust them and their alienation that made all one’s neighbors strangers starts to break down. This leads to an increased feeling of safety and security. Research shows that nature evokes positive emotions, as well as facilitates cognitive functioning and promoting recovery from mental exhaustion. People spending time in nature also have better concentration and attention levels. In-depth studies consistently find that gardening is great for self-esteem — and just one session can be beneficial. The main reason is that a reduction in anger, confusion, tension and depression is conducive to improving a person’s sense of self-worth. Not everyone has a vacant block of land waiting around to be rescued. But there are lots of alternatives; a park in disrepair, the unused but accessible roof of a block of flats, the back porch of the local pub, a corner of a local primary school and even your own small patio or window sills can be used for seedlings or a shared worm composter. Indulge your gardening hobby where you can. If you don’t have access to a green space and have to grow food on a rooftop, paved area or patio, the following foods do really well in pots: oregano, tomatoes, basil, potatoes, beets, turnips, radish, rosemary, cucumber, lettuce, parsley, carrots, chilis, strawberries, cantaloupe, eggplant, peppermint, peppers, peas, onions, beans, kale, chard and medicinal plants like aloe vera work well as well. For some non-edible plants that will lift your mood — lavender smells wonderful and has been shown to lower stress on its own. Roses promote relaxation (and if they are organic, are edible as well) and the bright colors of sunflowers make most people feel happy. Use a worm composter to reduce waste and generate fertilizer — I made mine out of two bucket-like plastic containers in about ten minutes — and throw your coffee grounds and eggshells straight into the pots. 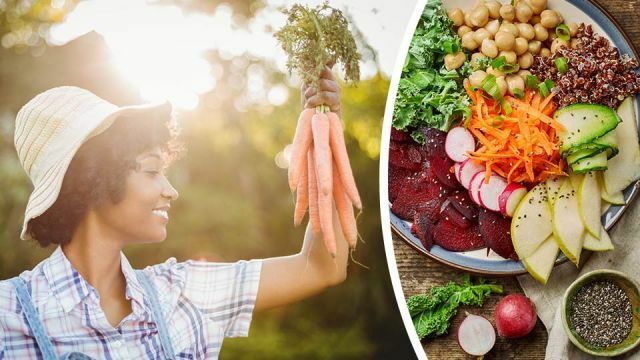 Hey Buddy!, I found this information for you: "These 8 Mental Health Benefits Of Community Gardening Might Make You Start Your Own". Here is the website link: https://www.thealternativedaily.com/these-8-mental-health-benefits-of-community-gardening-might-make-you-start-your-own/. Thank you.